This exquisitely remodeled Fort Walton Beach Florida home at 728 Hart Street has a masterpiece kitchen and almost half acre lot. The entire house is sumptuously decorated and inviting. 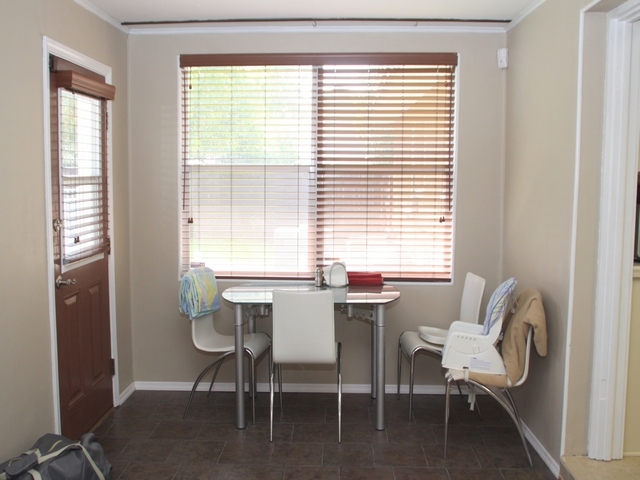 In 2006, the living space was expanded with a new room off the kitchen and new laundry room, as well as new roof and air conditioner, carpet, doors and hardware. The kitchen is the epitomy of elegance, where you will love the bistro alcove, solid maple Thomasville cabinets, Black Absolute granite counters and tumbled marble backsplash. The cabinets shelves are slide-out and pull-out for maximizing storage space, and they are plentiful. 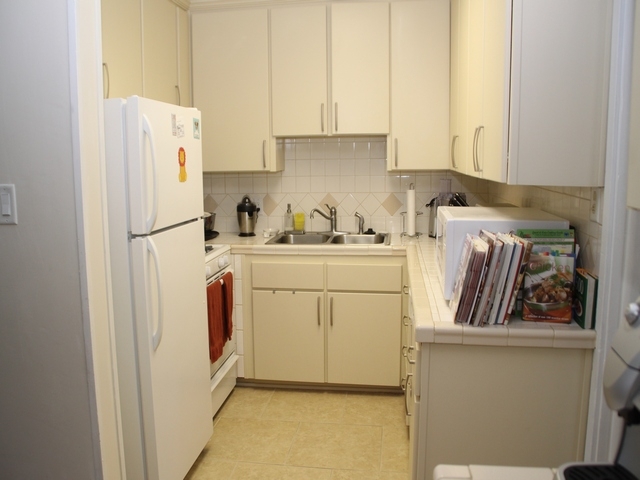 Top chefs will like the gas burners plus electric convection oven, and the upgraded appliances. 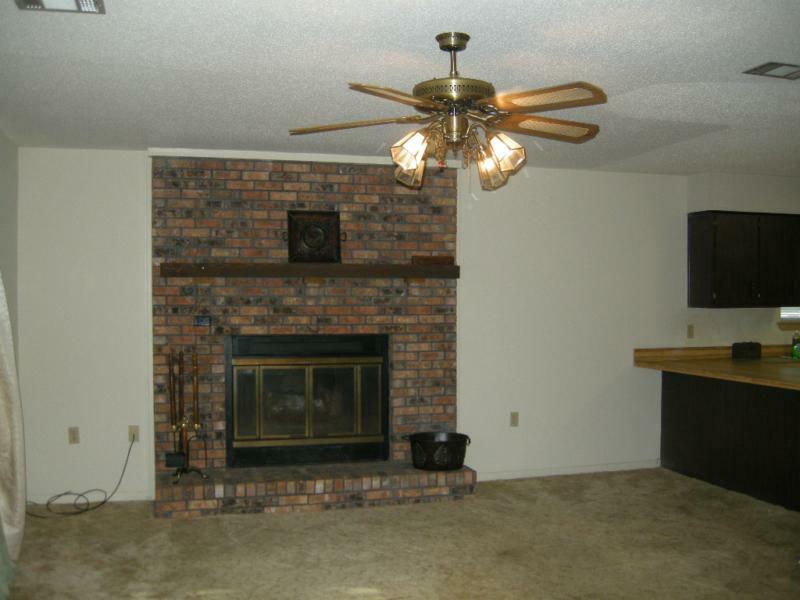 The living room is ample and features a corner fireplace and access to a large covered deck. The home exterior was painted in August 2010. It’s hard to find such a gorgeous home in central Fort Walton Beach with such a large lot, beautiful upkeep,located near shopping and a short drive to Eglin Air Force Beach. This Ocean City, Garniers Beach HAP home in Fort Walton Beach was rebuilt from the inside out, and it shows! 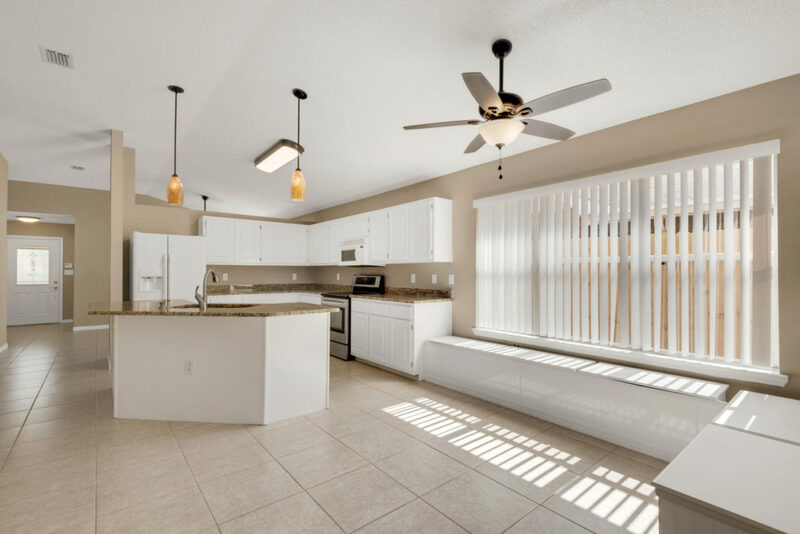 The gorgeous remodeling still honors the classic Florida style. All new: windows, floors, plumbing, doors, lighting fixtures, bath fixtures, crown moulding, drywall in living room, and totally redone landscaping. Walk in and first see shining real wood floors. 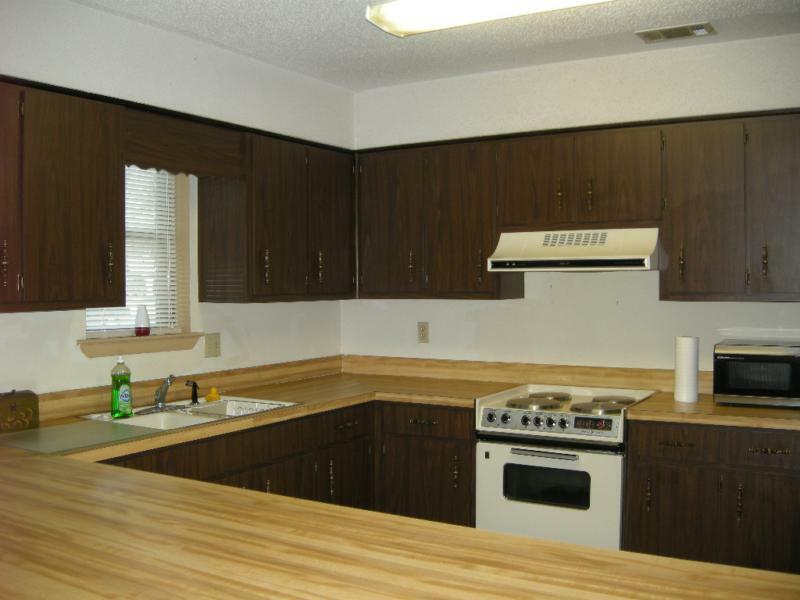 Wander further – the kitchen has new refaced cabinets, new dishwasher, refrigerator, gas stove, microwave, sink, faucet and tile floors. 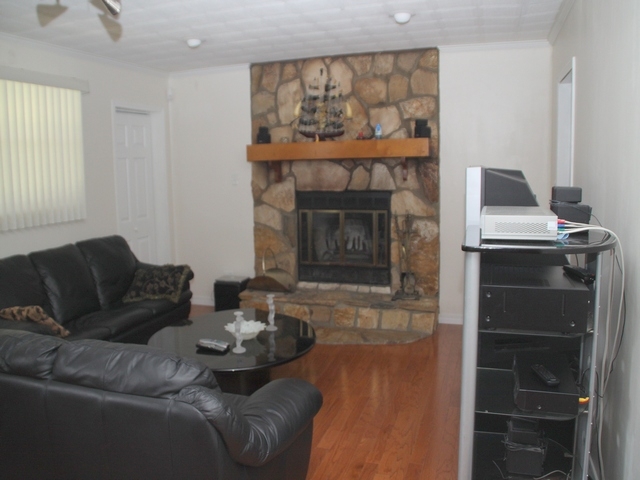 The family room beyond is step down with plenty of windows to the back yard. 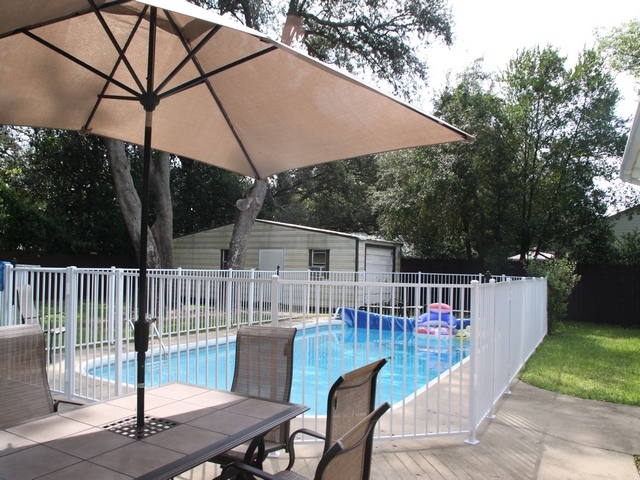 The in-ground pool beckons. The trees? 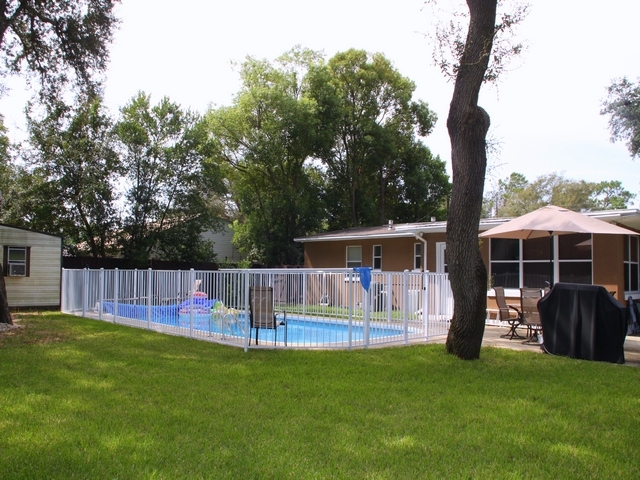 Enormous, tall and magnificent to highlight your privacy fenced yard. There is a huge workshop with built-in shelves, someone will love it for projects, woodworking and more. 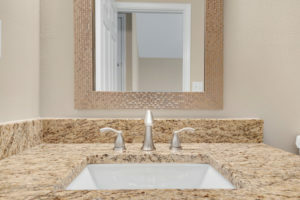 The bathrooms have been remodeled with new sinks, toilets, faucets and floors. The master bath is a sanctuary. Exterior has new stucco finish over the cinder block construction. New washer, dryer, and hot water heater. This Fort Walton Beach home for sale is a great commute to Eglin Air Force Base or Hurlburt Field. What is a HAP home? It is a property for sale contingent on approval from the Homeowners Assistance Program for the U.S. Military. When service members change bases, the U.S. Government will step in and cover the shortfall of the mortgage balance compared to market value. Restrictions apply. 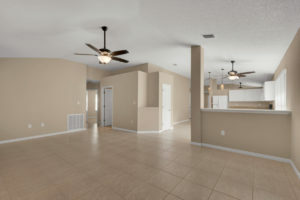 How Can You Make Your Fort Walton Beach Forida Home Sell Quicker and for More Money? Do you think landscaping doesn’t make much difference in the curb appeal of a home? Think again! 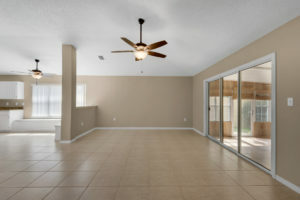 Look at the two photos below of a Fort Walton Beach Florida home I have listed for sale. Isn’t the difference in the “Before” and “After” photos are striking? 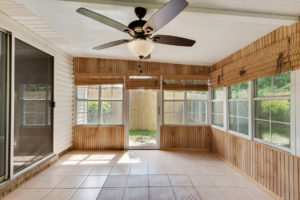 In the Fort Walton Beach market area, this curb-appeal change may bring the homeowner $5,000 – $10,000 more in sale price. The investment? Only a few hundred dollar for wood chips and cleaning the exterior siding. Sure, if this home already looked good, and just a few flowers were added, it might help with “salability”, but not so significantly dollar-wise. But what if a home lacks any landscaping pizazz, and has perhaps overgrown bushes, weeds, and no obvious attention? That’s when the return-on-investment can be huge. Finally, buyers’ first online impressions can make or break the decision to see your home at all. The more buyers who want to view your property – the more quickly it will sell. Since about 90% of buyers search for Fort Walton Beach Florida homes online, you need to pay attention to curb appeal! Fort Walton Beach Short Sales & Pre Foreclosure Help. 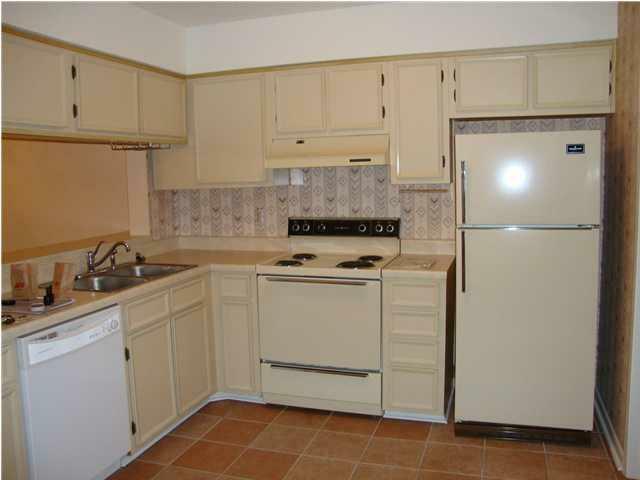 Spacious end unit in the Shangra Woods townhome complex at 940 McFarlan Ave. 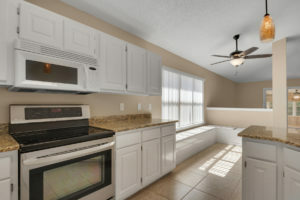 This Fort Walton Beach short sale home has an open feeling, with breakfast bar between the kitchen and living room. Want a roommate? Two bedrooms up, each with its own full bath is th perfect set-up. Large double driveway for generous parking. Air conditioner new 2007, new roof 2005, two high impact windows, per seller. 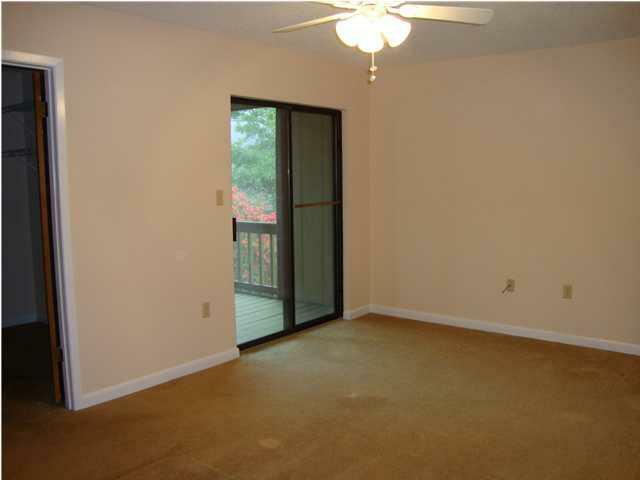 This Shangra Woods townhouse is in a great Fort Walton Beach location in Ocean City. Easy commute to Eglin AFB and Hurlburt Field. The beaches of Okaloosa Island are about ten minutes away. Wendy is a short sale and pre-foreclosure specialist and has been featured in “Kiplinger Personal Finance Magazine” and “Florida Realtor Magazine”. Call Wendy Rulnick, Broker/Owner,to list and sell your home or condo on the Emerald Coast of Florida in Walton, Okaloosa and Santa Rosa County- Destin, Santa Rosa Beach, Fort Walton Beach, Niceville, Bluewater Bay, Navarre, Seagrove Beach, Watercolor, Sandestin, Seaside, Crestview, Rosemary Beach, Mary Esther, Shalimar, Eglin AFB, Hurlburt Field. 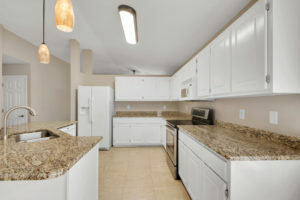 Great Fort Walton Beach Florida townhome in Cherlik. Private Lush garden area off tiled patio for cool/shaded relaxation. Storage closet on patio area,and under stairs. 1/2 bath on first floor. Don’t miss the huge master bedroom walk-in closet. 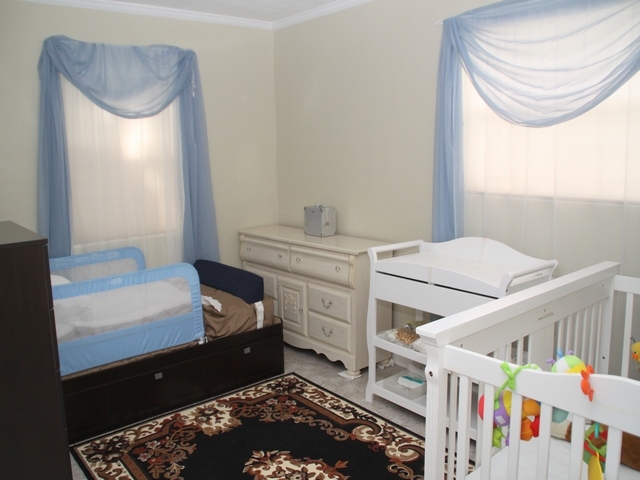 Seller is offering a $2,000 carpet allowance w/ acceptable contract and per-approved buyer. Carpet is removed from first floor, stairs and up stairs will be removed by installer. Original owner – never rented. 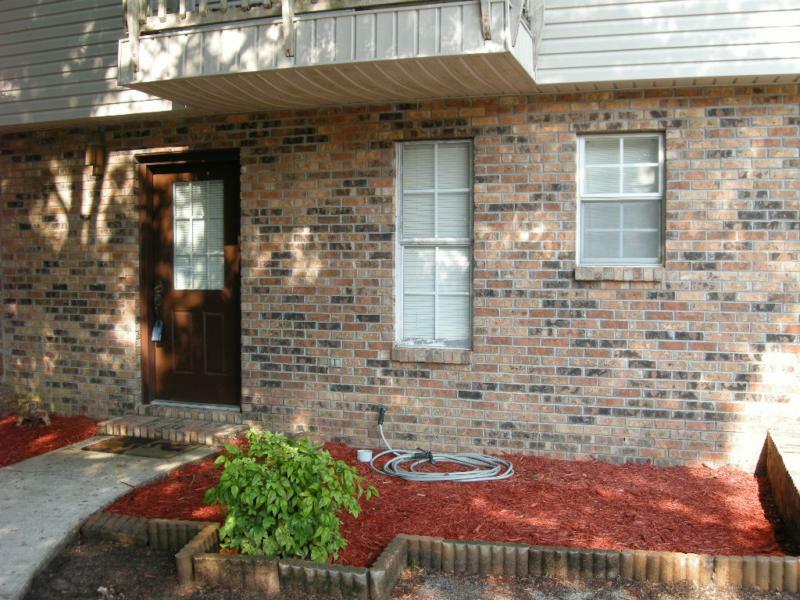 This Fort Walton Beach Florida townhome is a quick commute to Eglin Air Force Base and Hurlburt Field. 36 Highland Dr., Fort Walton Beach Florida- Short Sale – Bring Your Toolbox! 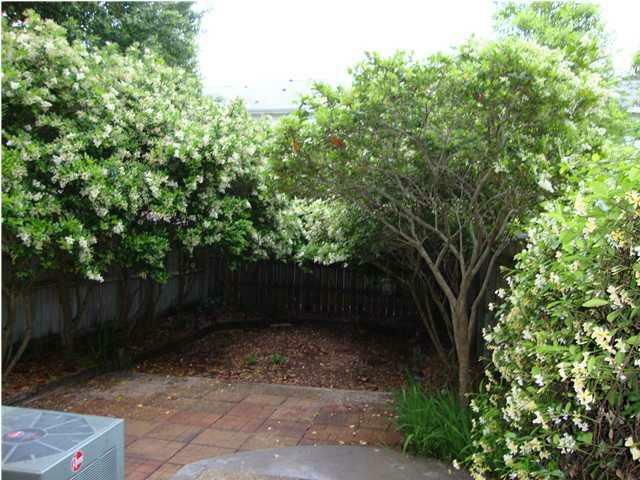 This Fort Walton Beach short sale home needs your TLC, but it has a large yard and is on a quiet side street. Some plumbing newer, two outbuildings, A/C new with some warranty left and transferable, dishwasher broken (seller to repair), garbage disposal loud, newer roof with dimensional shingles, sprinkler system (2 broken heads), lawn pump. One broken window, one ceiling fan does not work. This Fort Walton Beach Florida short sale home is a quick jaunt to Eglin Air Force Base, Hurlburt Field, Okaloosa Island beach, the Santa Rosa Mall, restaurants or the parks! 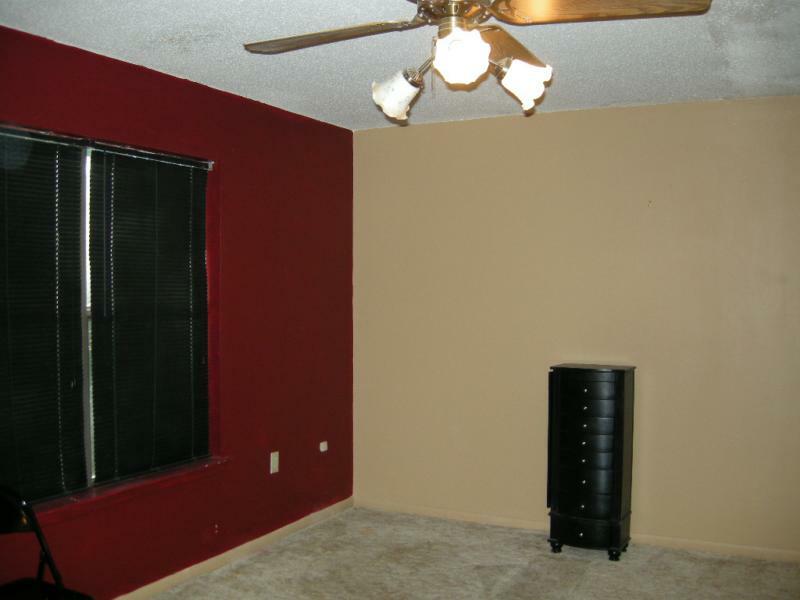 Roll up your sleeves, bring your toolbox, and make this Fort Walton Beach short sale house your home! Quirky Fun! This eclectic Fort Walton Beach short sale, in Elliotts Point at 14 Choctawhatchee Dr. is whimsically decorated and offers nooks to explore, flowing spaces, skylights, wood floors and more. Kitchen remodeled. Angled on a corner lot, your home has an apartment or mother-in-law suite to the right. Huge rear covered porch. Garage was converted for workshop, you could reconvert back. Needs attention to yard, but graced by mature trees. Close to public boat ramp and Choctawhatchee Bay! Short drive to Eglin AFB, Hurlburt Field and the Gulf of Mexico. 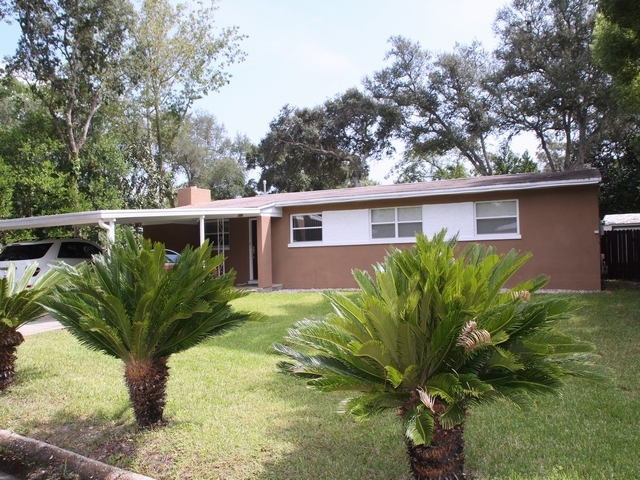 This is a special Fort Walton Beach Florida short sale home, make it yours. Short sale.